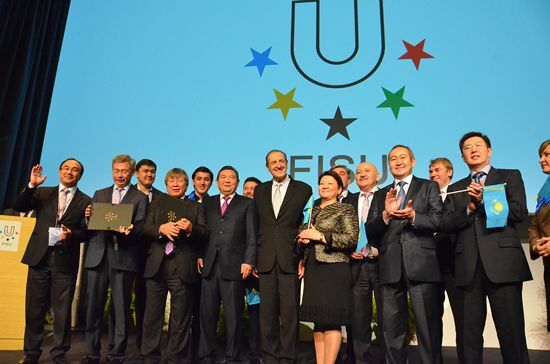 On November 29, Executive Committee of the International University Sports Federation (FISU) attributed the Universiades for 2017. The bidding and attribution event was staged at the Hotel Dolce La Hulpe in Brussels, Belgium. The candidate cities first made the final presentations of their bid. Almaty (KAZ) remained the only bidding city for the 2017 Winter Universiade, as Trentino (ITA) withdrew last week due to the dire economic situation. In the morning session, the delegates of Almaty, chaired by Almaty Mayor Mr Akhmetzhan Yesimov, presented the trumps for choosing their city as host of the Winter University Games. 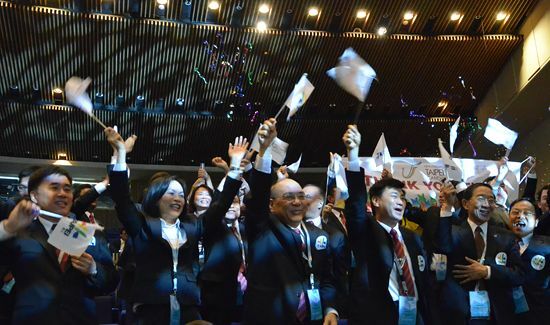 A strong bidding candidate and former host of the 2011 Asian Winter Games, the FISU EC was confident in granting Almaty the 28th Winter Universiade. 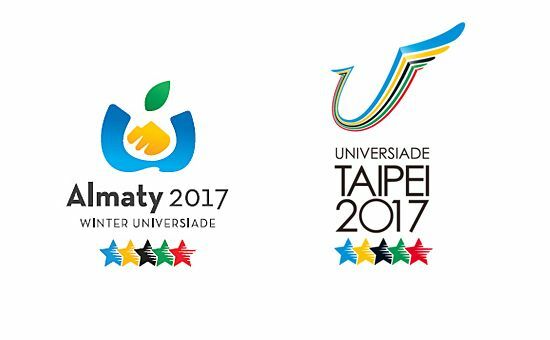 More stressful was the race for the 29th Summer Universiade between two strong candidate cities - Brasilia (BRA) and Taipei City (TPE). The Brazilian delegation was headed by the Governor of the Federal District Mr Agnelo Queiroz with the directors of the University of Brasilia (UnB) while Taipei City’s delegation was headed by Mayor Mr Hau Lung-bin who was joined by several Ministers of the Chinese Taipei Government. 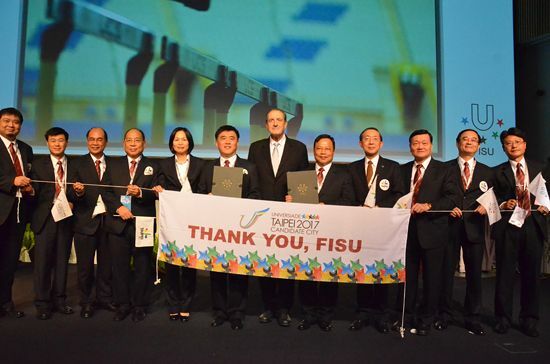 After careful evaluation the FISU Board attributed the 2017 Summer Universiade to Taipei City, Chinese Taipei.